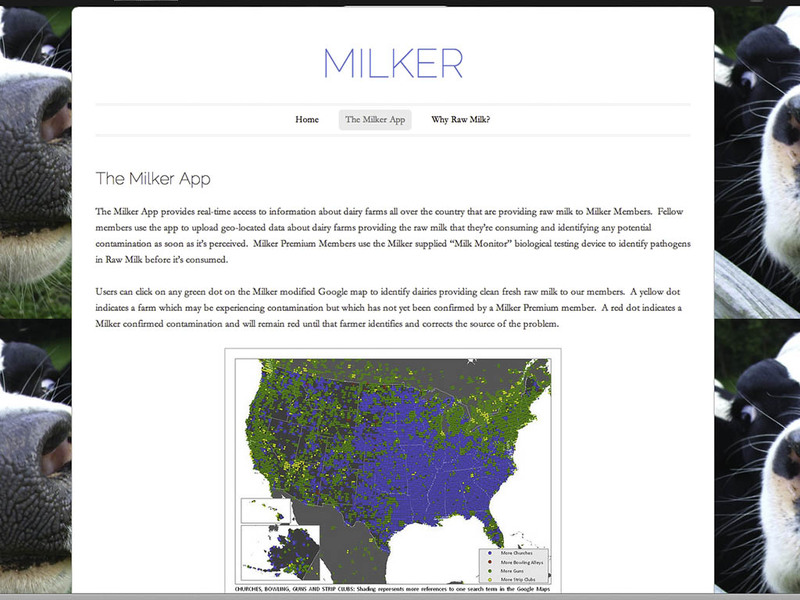 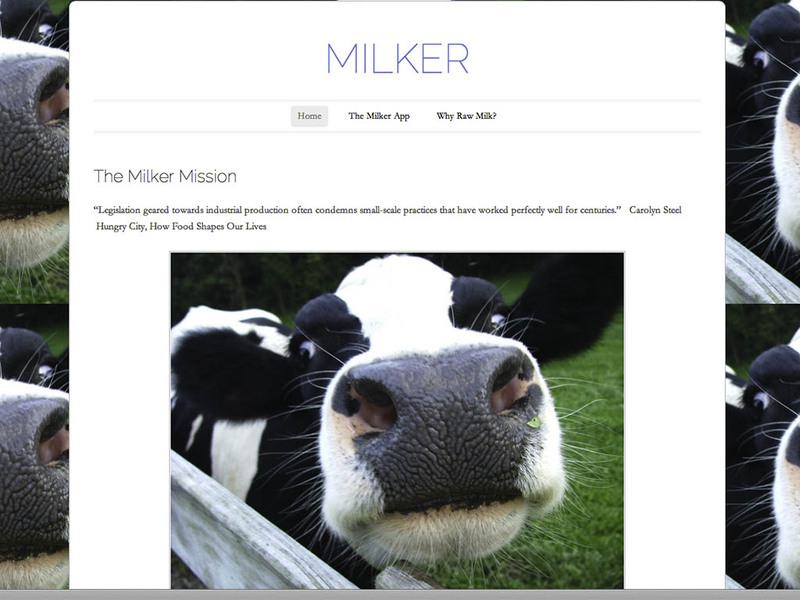 Milker is an online community dedicated to supporting the right of individuals to drink delicious, healthy, raw milk from grass-fed dairy cows. 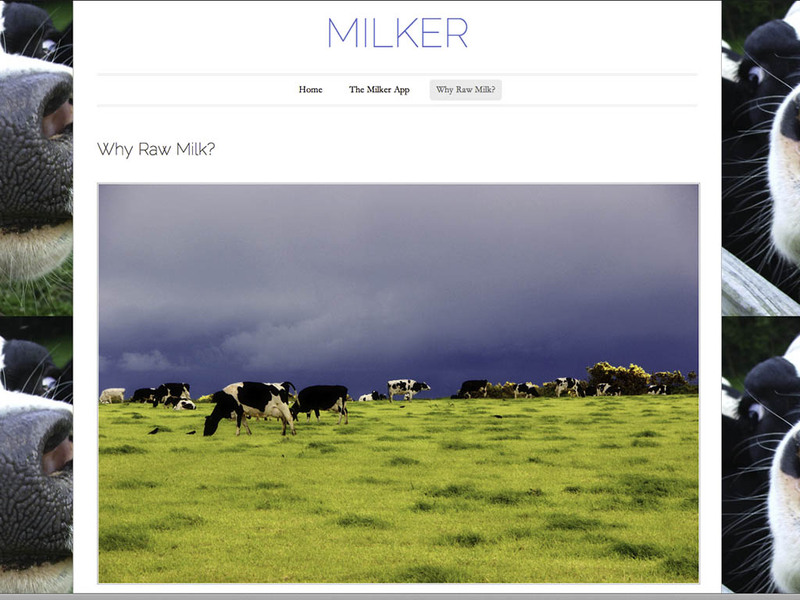 Milker members use the Milker App to rate the quality of milk and the treatment of a farm’s cows and through crowdsourcing enabling them to make positive choices about their own raw milk sources. 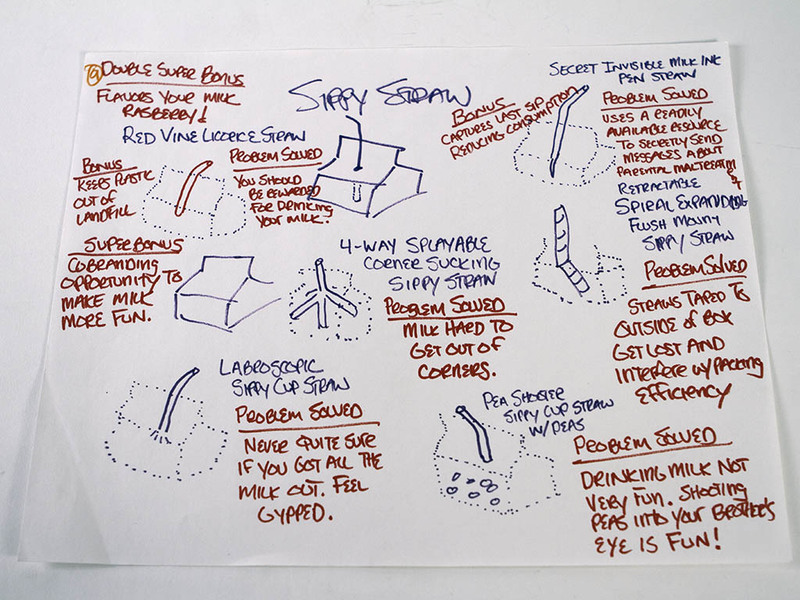 The project portfolio reveals a 5 week design journey that began with a mandate to "redesign the next thing you throw away." 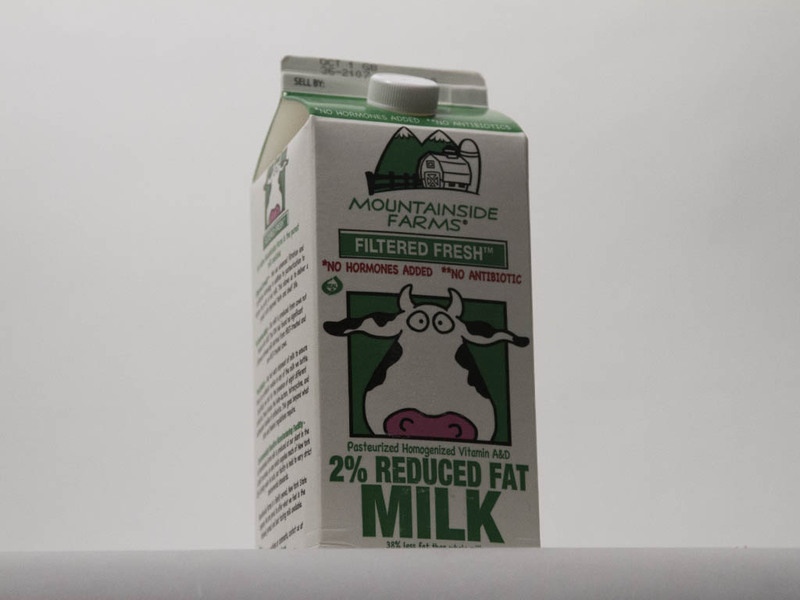 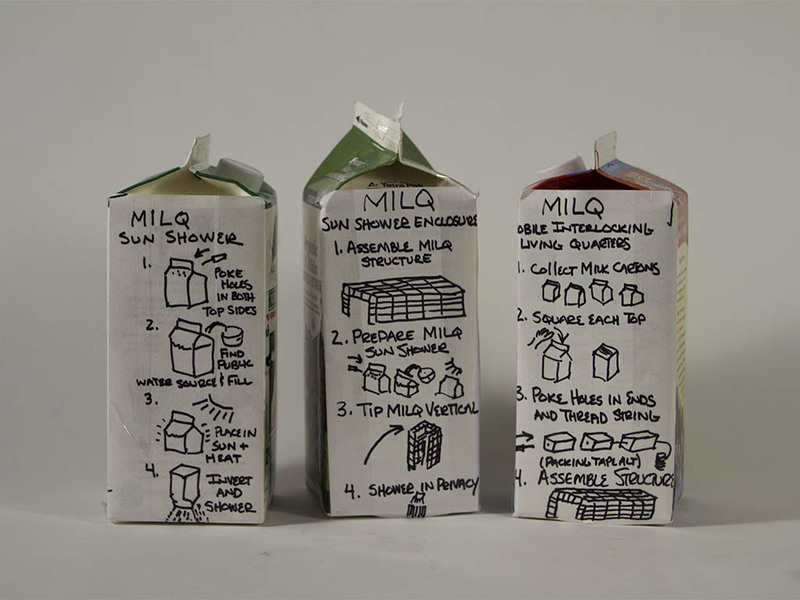 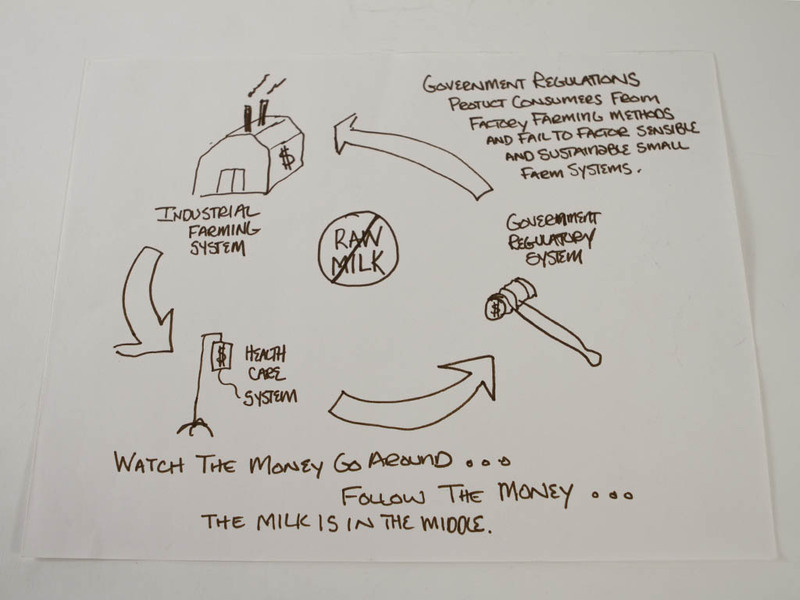 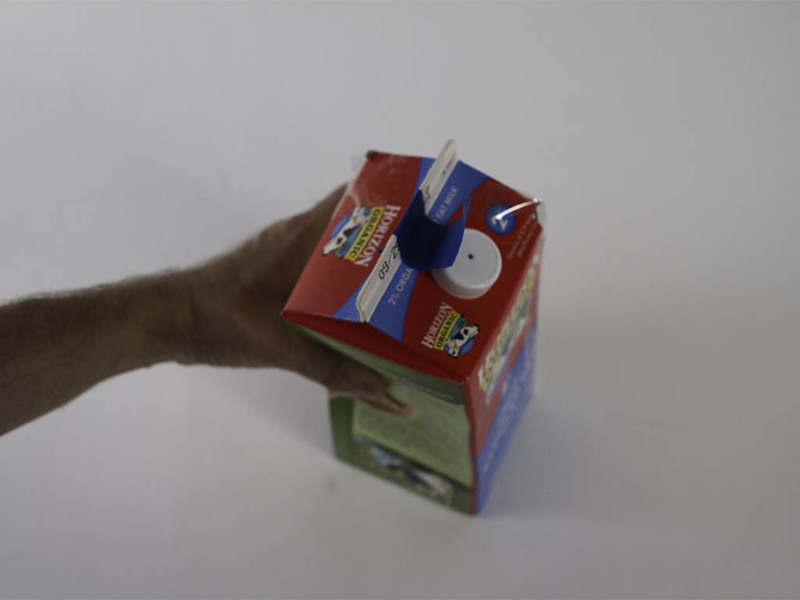 The trajectory of this project began with an attempt to redesign the spout, then to use milk cartons to provide shelter and showers for the homeless, and finally to this redesign of the milk distribution system in general.